"Look out Stoker. Beware Meyer. Ellen C. Maze and 'Rabbit: Chasing Beth Rider ' has found a niche like no other: Christian Horror/Paranormal." 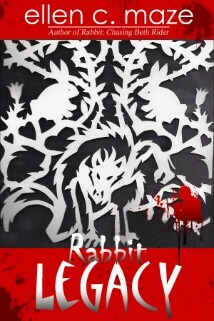 I am excited to announce the the Rabbit sequel, RABBIT LEGACY has been published by the very wonderful, TreasureLine Publishing; the publishers of my newest vampire series, THE CORESCU CHRONICLES. I am so excited to place this baby in their capable hands. 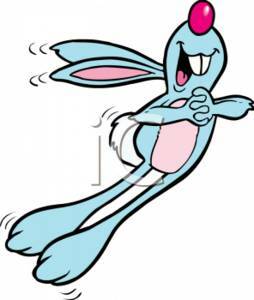 Rabbit:Chasing Beth Rider beats Dracula and Sookie Stackhouse on Amazon List 12/30/10! 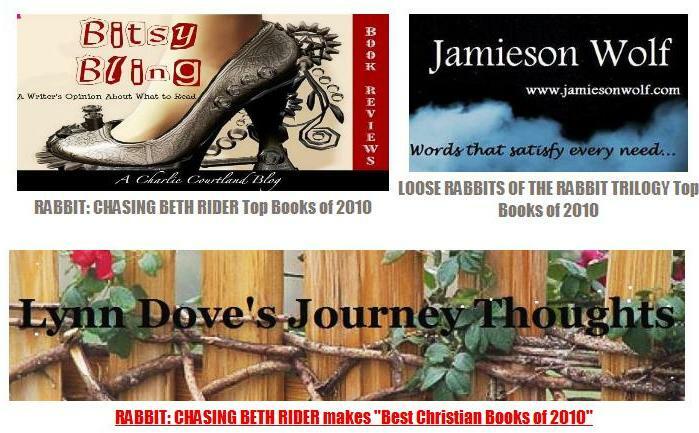 Rabbit:Chasing Beth Rider beats Tolkien's The Hobbit on Amazon List 12/14/10!